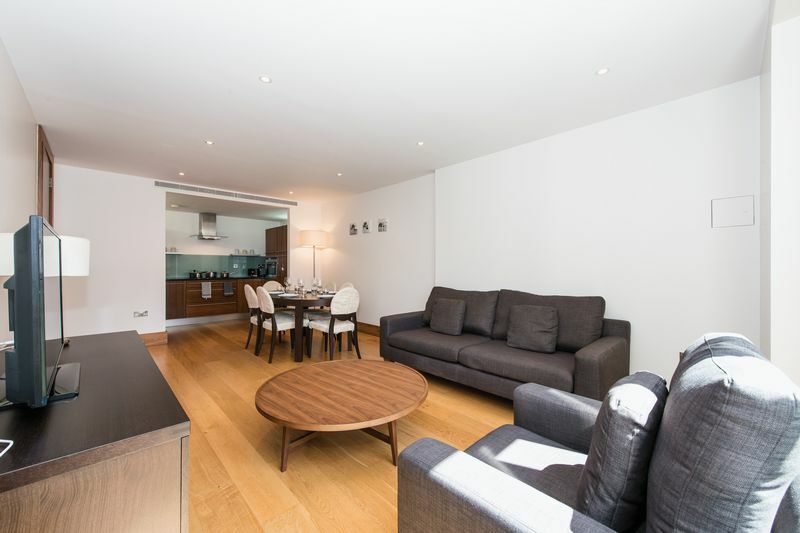 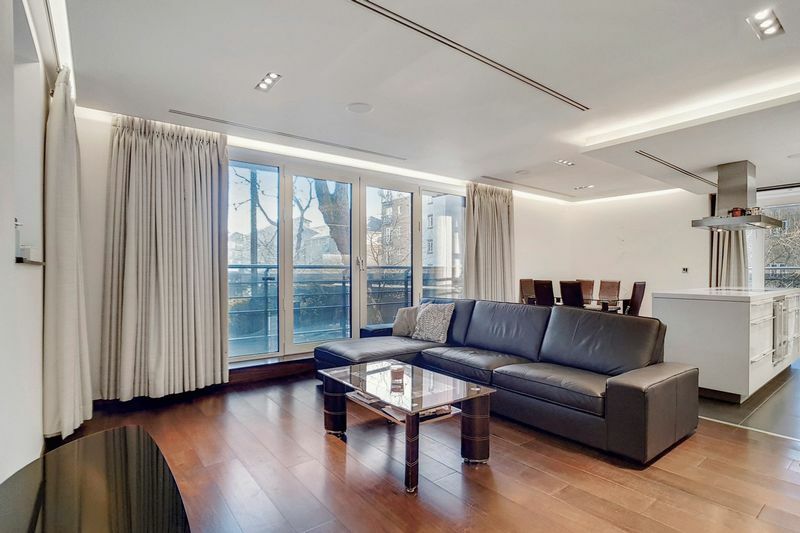 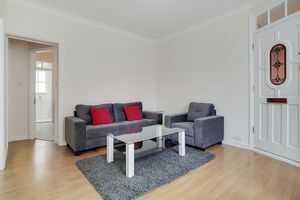 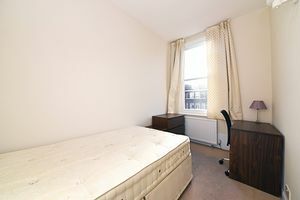 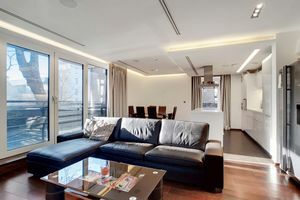 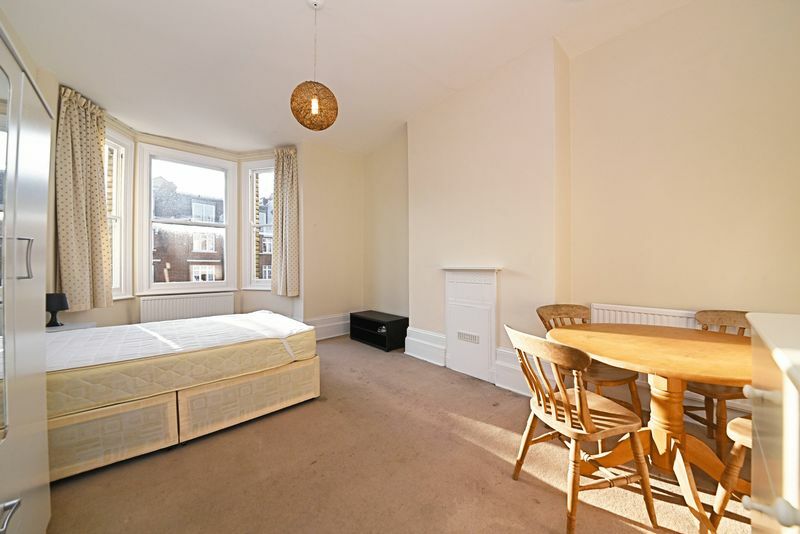 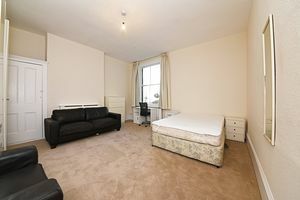 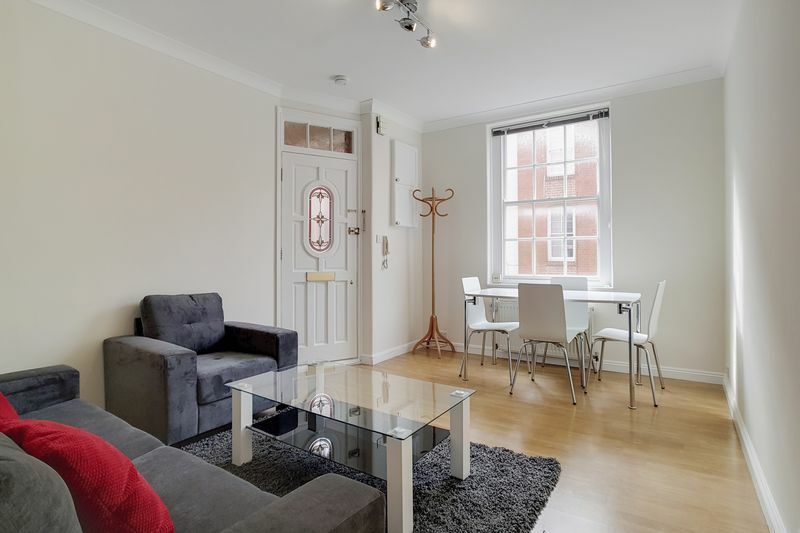 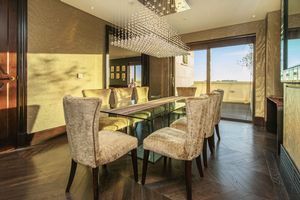 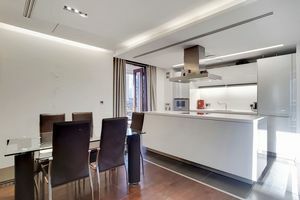 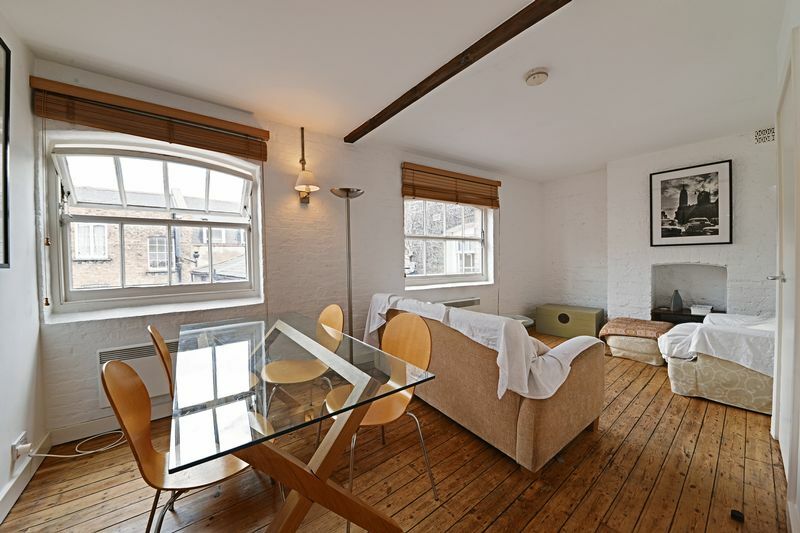 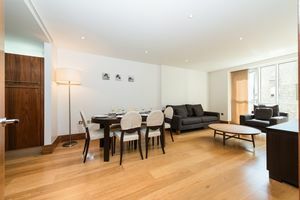 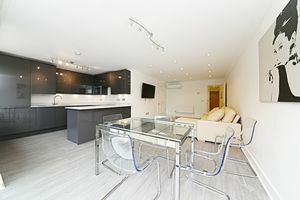 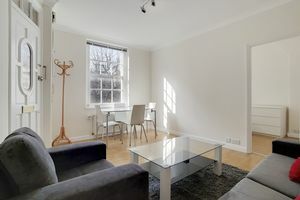 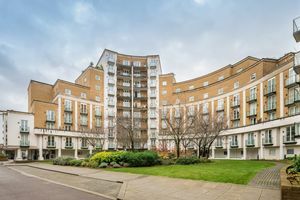 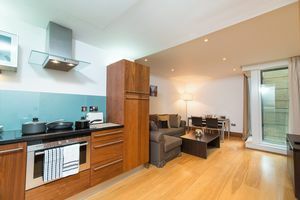 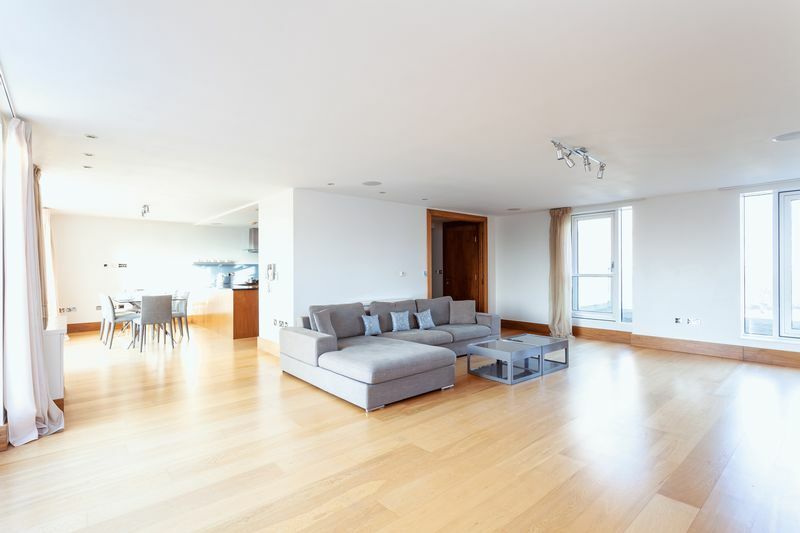 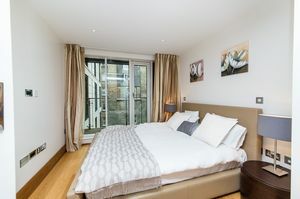 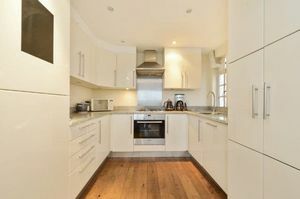 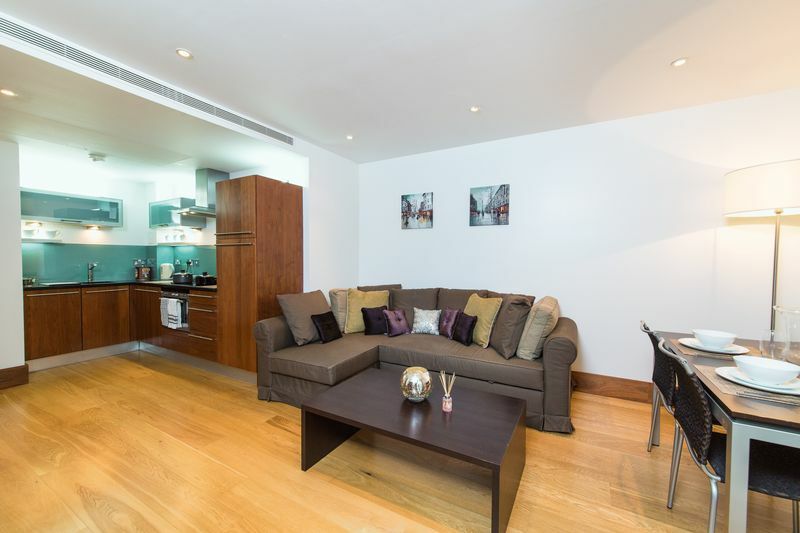 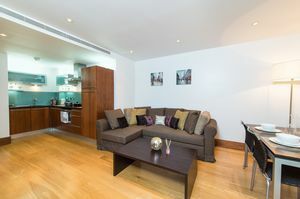 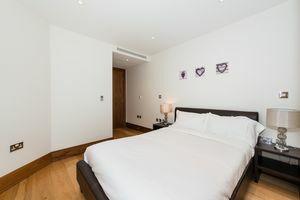 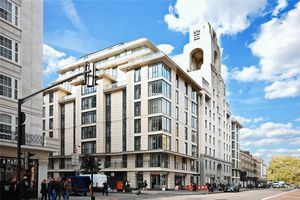 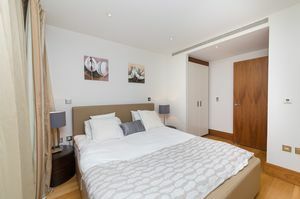 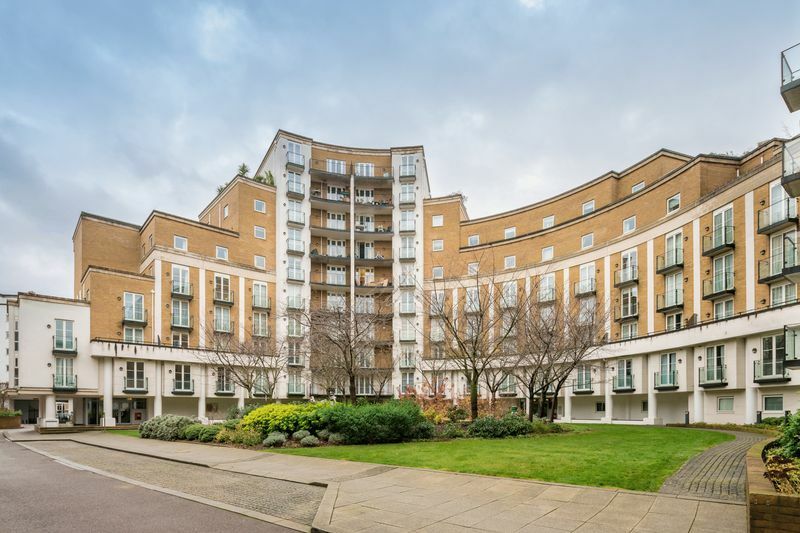 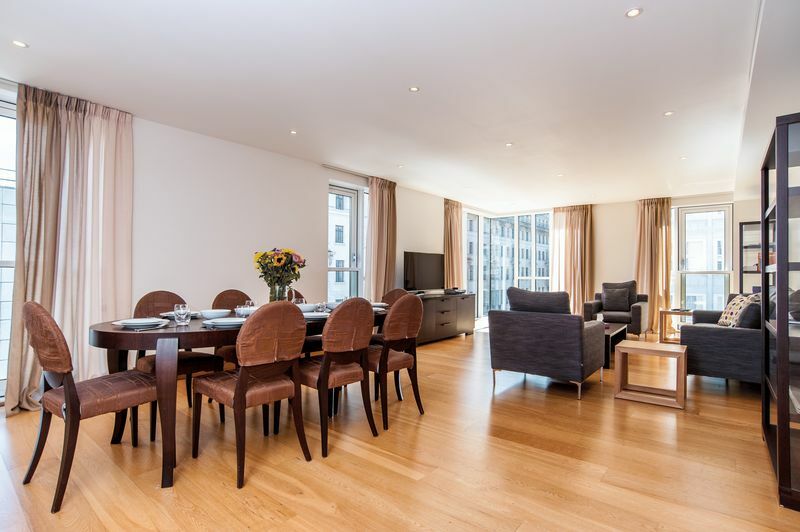 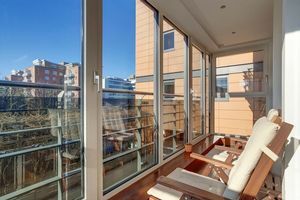 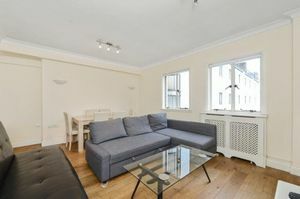 A bright and very spacious one-bedroom apartment to let in Pemberton House, a secure and private block situated just off Fleet Street and Fetter Lane. 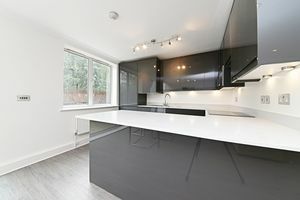 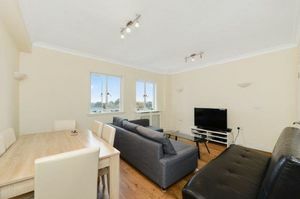 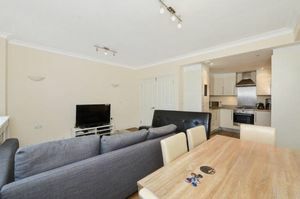 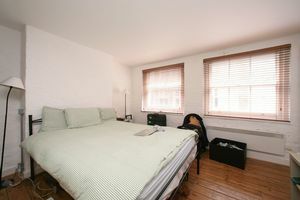 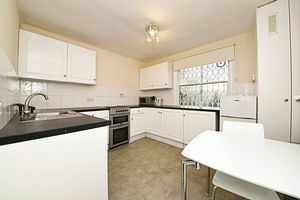 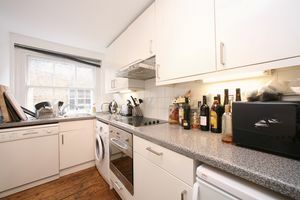 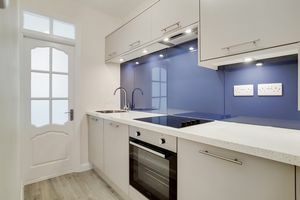 The flat comes fully furnished, with modern kitchen appliances such as washer/dryer, dishwasher and a large fridge/freezer. 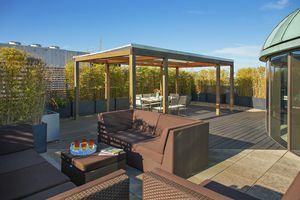 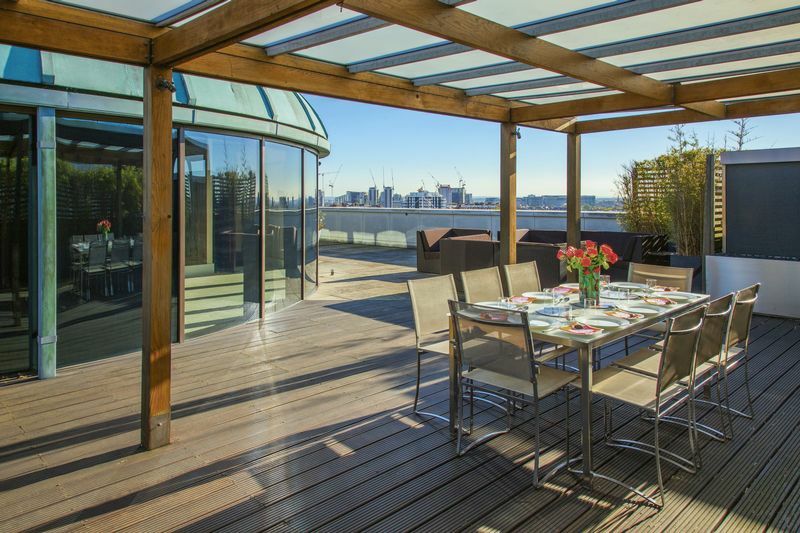 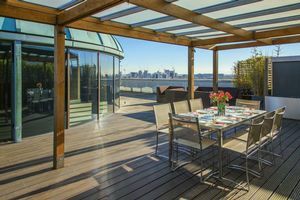 There is also access to a communal roof terrace. 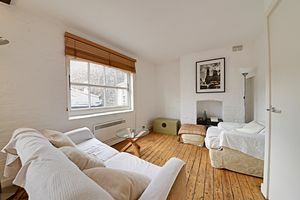 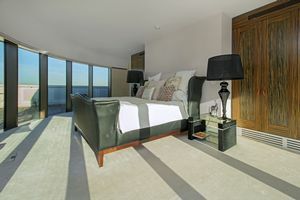 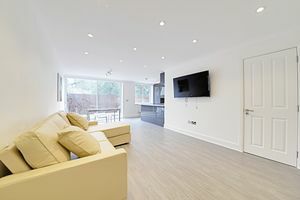 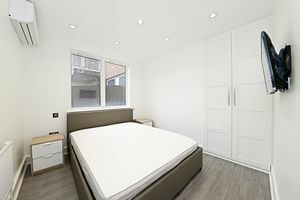 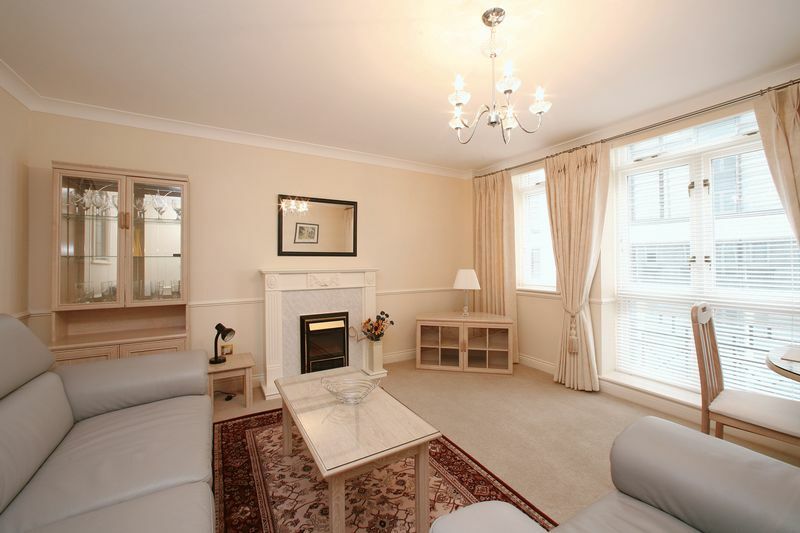 Furnished and available from June 1st 2019.